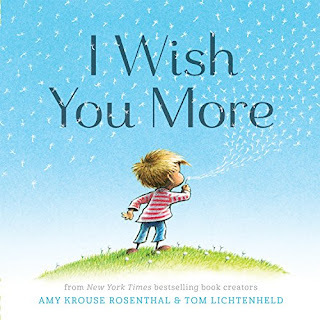 Amy Krouse Rosenthal was the chosen picture book author for The Global Read Aloud in 2015, so my third graders and I read and devoured many of her books. 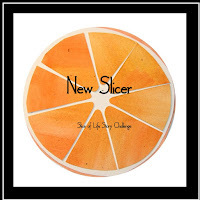 Her books are filled with amazing puns, creative word play, and heartfelt life lessons. Amy even made a video about kindness that she shared with all the GRA kids. One of my favorite activities we did was creating our own version of The OK Book, complete with our own illustrations. You can see some of their work here. 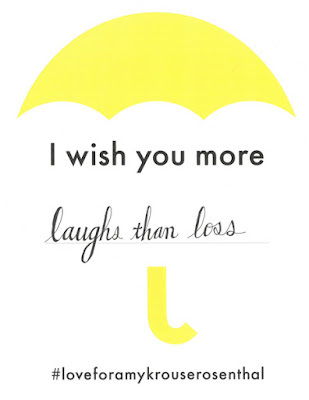 Chronicle Books recently wrote a post about Amy that included a printable card for wishing more for others. Check out #loveforamykrouserosenthal for more. May Amy inspire all of us to wish the best for each other and to celebrate all of life's small moments. I didn't know you could get a book personalized like that. I'm going to look into that! This one in particular was SO well done, I highly recommend it. I love what your students created for their version of The OK book. Thanks, Heidi! They really enjoyed the irony/sarcasm side of the book too. I have always loved her books as well but until recently, had no idea of the amazing depth and complexity of her work as an artist, and her spirit as a human being. Thanks for sharing her inspiration with all of us. Exactly. Sharing her video about kindness with my students last year was so special. I loved her work so much. It is so sad that she is gone. Her NYT article about her husband made me cry. She will be missed. So many tears shed, for sure. Lovely tribute to a gentle spirit an soul. I'd like to have my students study her work and make their own OK books, too! Thanks so much! How cool that she inspired you to action too. 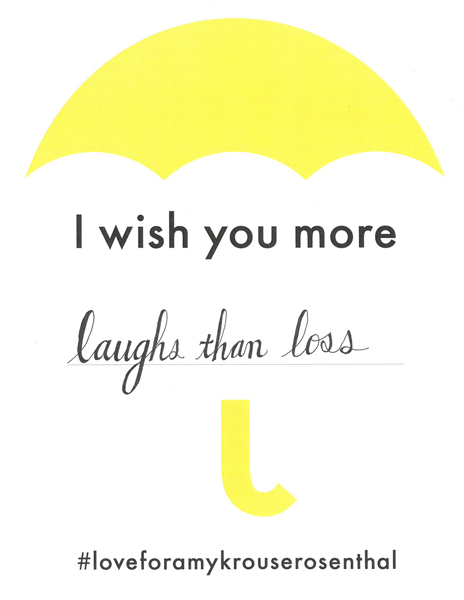 I Love You More is such a precious book. Such a loss, what an amazing creative being she was. I had no idea about the personalized books, will definitely plan on doing that. Already filling my Amazon cart with any of the books that I don't already have of hers. I really only know her by I Wish You More - love that book, gave it to my mentee a few years ago so she could share it with her students. 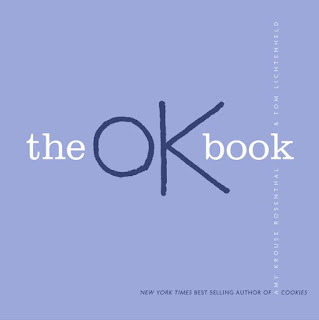 I'm excited to check out The OK Book, and after seeing your student samples, I def want it! The OK book is so fun! My students were also obsessed with Duck Rabbit and many of her punny stories.